Five construction workers were renovating a house in Brooklyn that collapsed, killing one of the workers. According to the report on the NY Daily News, the other four workers were injured in this accident that occurred on the 3rd of April 2013. 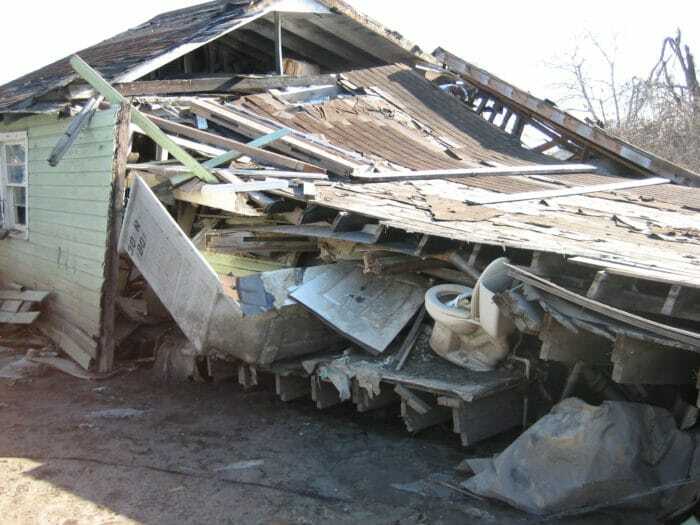 The report stated that the workers were joking about the unstable house, saying it might collapse, and then it did collapse. Santos Garcia, 22, was trapped under a pile of lumber after the top floor of the two-story Frank Court home came crashing down. Four of the workers were able to escape on their own and quickly spotted Garcia squirming on the ground under a heap of splintered timber. Emergency workers soon responded and pulled the man from the debris. He was taken to Lutheran Medical Center but he could not be saved. It is not known if New York Construction Accident Lawyers have been consulted by the young worker family; however, this would not be unusual considering the nature of the accident. Officials with the Buildings Department said the structure wasn’t properly anchored. Workers said it happened in an instant. According to the report, Santos co-workers saw him on the floor, and he was moving but was not able to talk. The workers also said that they were just kidding about the collapse of the building but they did not expect the accident. New York construction accident lawyers might get involved to research more deeply about the causes of the accident. Then, just a couple of minutes later, the top floor shifted and crashed to its side, landing against a neighboring house. In this case, the neighbors might also require New York construction accident lawyers to make sure the damages of their house get fixed. “A work permit was issued last September for a $134,500 job to “enlarge” and renovate the interior of the bungalow beach home, city records show.” According to the NY Daily News. New York construction accident lawyers are committed with helping and giving advice to construction workers, helping them and their family to move on after accidents. NYC construction accident lawyers deal with all kind of accidents, from non-life threatening injuries to serious and fatal injuries.